The Public Lands Podcast is moving in an exciting new direction, linked to Ecosong.Net. Starting after Earth Day, 2019, our weekly podcasts will be generated out of interviews with organization leaders, scientists, rangers, and other stewards, recorded at live events with stewardship groups around the country, starting in the Pacific Northwest and Upper Midwest in 2019, venturing further afield in 2020. In addition to covering the activities of local groups and the public lands they steward, we will continue to focus on national public land policies, legislation, and news as well as global issues. 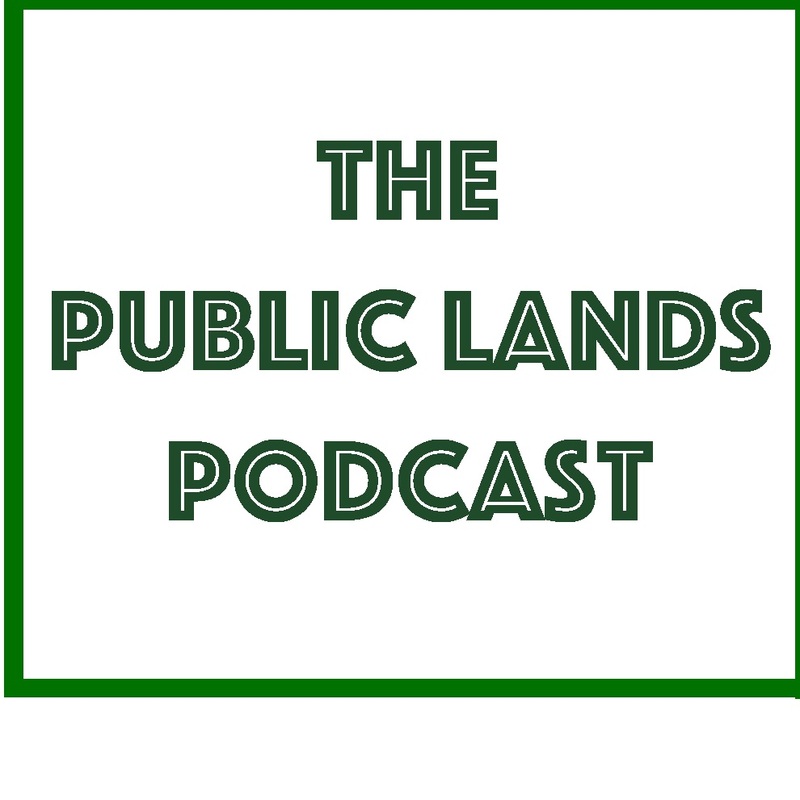 As part of its affiliation with Ecosong.Net, the Public Lands Podcast will also feature a healthy dose of music, soundscape composition, and other aural arts related to the public places we all share and love.